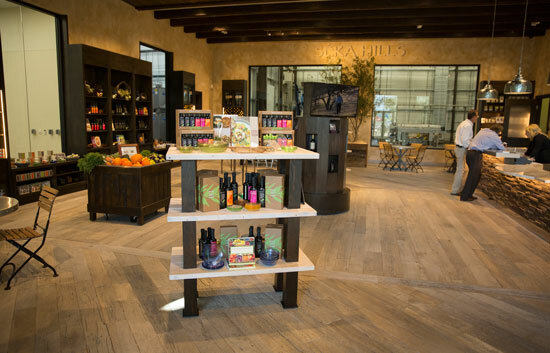 The Séka Hills Tasting Room is open and welcoming visitors, just in time to experience the flavors of the harvest season with the freshly milled olio nuovo. A very limited amount of this new extra virgin olive oil, noted for its bright, fresh flavor, is now available in the Tasting Room. 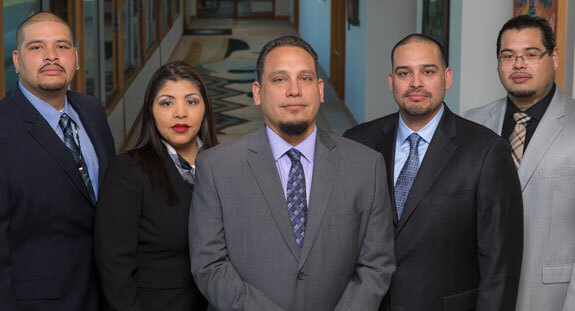 The Yocha Dehe Wintun Nation applauds the decision of the US Patent Office’s Trademark Trial and Appeal Board canceling six trademark registrations of the R* name of the Washington, DC football team. Yocha Dehe stands proudly alongside the five Native Americans who brought the case before the US Patent and Trademark Office, claiming the R word is disparaging of Native Americans. Chairman Marshall McKay received the Wendell A. Chino Humanitarian Award Tuesday night at the National Indian Gaming Association’s (NIGA) 2014 Indian Gaming Tradeshow and Convention. A well-known and respected leader in the Indian and non-Indian communities on the state and national levels, Chairman McKay has dedicated his career to protecting sovereignty and supporting California tribes. The award was given during NIGA’s Annual Banquet during at the San Diego Convention Center. In an article from Native News Online, Chairman Marshall McKay speaks about the significance of cultural survival for Native nations.